The 1/2 day Confined Space Training Course is ideal for providing delegates with an awareness of the dangers of confined places. The Confined Spaces Training Course is delivered by our highly qualified and experienced instructors, in an interactive and engaging manner. On average, working confined spaces kills 15 people every year in the UK, across a wide variety of industries, from those involving complex plant through to simple storage vessels, in addition a number of people are seriously injured. Those killed include not only those working in confined spaces but those who try to rescue them without proper training and equipment. Our purpose built training centres throughout the country simulate real life confined spaces to provide realistic scenarios in a safe controlled environment. Courses are scheduled at our training centres on a weekly basis, alternatively these courses can be delivered at customers premises providing it is suitable to carry out the practical element of the training. Courses can be tailored to specific requirements. 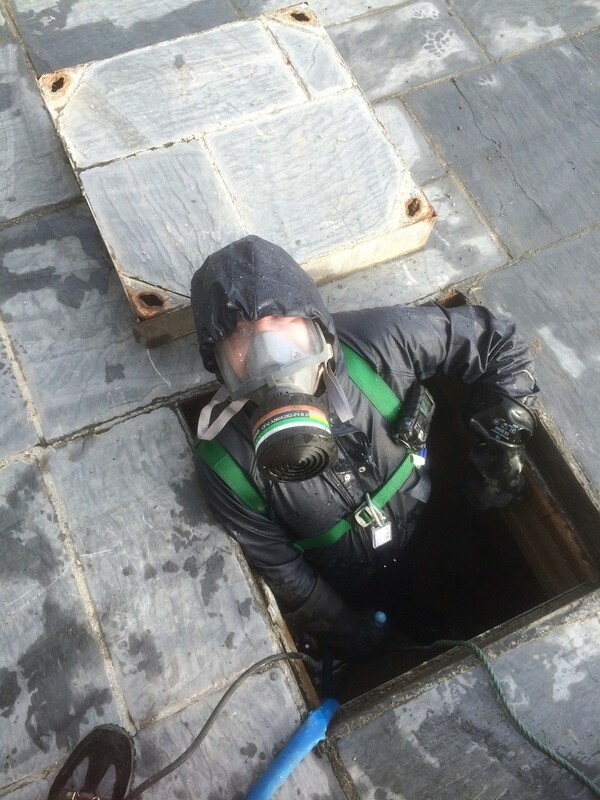 Who are Confined Spaces Training Courses for? Managers, supervisors, engineers and operators. How long does the Confined Spaces Training Course last? The course lasts 1/2 day. How is the Course Assessed and Certified? NPORS CERTIFICATE can also be awarded but this must be requested at time of booking.